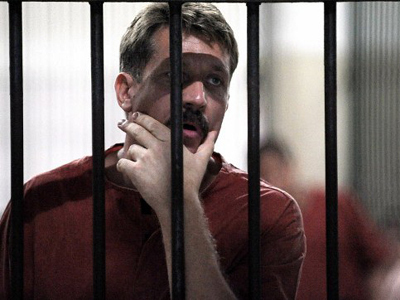 The Russian Foreign Ministry has lashed out at the sentence of Viktor Bout, who was given a 25-year jail term by a US court. Moscow called it “unacceptable” and said it exposed the “bias” of the American judicial system. The sentence is “absolutely unacceptable, biased and not objective” the ministry’s envoy for human rights and democracy, Konstantin Dolgov, told Itar-Tass news agency. “It’s even more outrageous that this is not the first politically-motivated sentenced lacking a foundation of evidence; not the first case when the rightful interests of Russian citizens are violated by the American authorities,” the Russian official stressed. The diplomat said Bout was de facto kidnapped on the territory of a third country for his extradition to the US. The trial process was just as flawed, he believes. “We can say with a certainty that Bout was subjected to unlawful physical and psychological pressure, that there was a negative spin over his case,” Dolgov said. He added official Moscow does not see the case as closed and will continue to support Bout’s defense team in challenging the ruling. 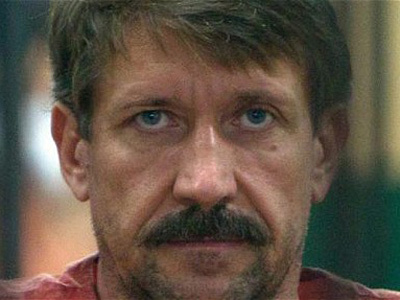 Russia’s goal remains to use any legal means to see Viktor Bout’s return to his home country. Despite Bout and his defenders’ high hopes, it is unlikely the US would agree to hand Viktor Bout over to Russia so he could serve his sentence in the homeland, author and journalist Daniel Estulin told RT. 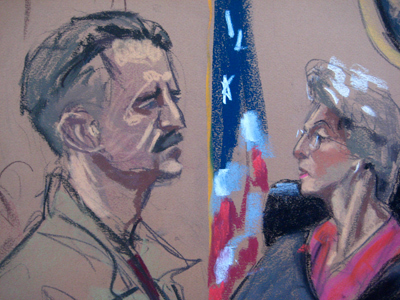 “I think it is just grandstanding on Russia’s behalf played to the crowd to the Russian citizens who are basically outraged by this extremely unlawful situation, because Viktor Bout was kidnapped from Thailand, he was brought to the United States illegally,” Estulin said. 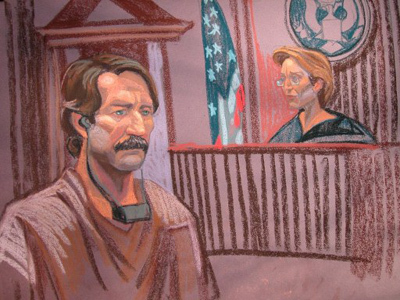 A New York court sentenced Viktor Bout to 25 years in prison on Friday. In November, he was found guilty of conspiring to sell weapons to the Colombian armed opposition group FARC, which is considered a terrorist organization by the US government. The term is the minimum for the crime he was convicted of. Prosecutors had petitioned the court to condemn Bout to a life sentence.